View some of our recent residential installations. View some of our recent commercial installations. Control all of your electronic devices with the single touch of an easy-to-use, Universal Remote Control. Merge all audio, video, lighting, HVAC, CCTV, and motorized shading systems into a single remote control and/or convenient Smart Phone App. We have specialized in complete installations throughout the entire tri-state area, as well as the entire East Coast, and have quickly become leaders in both residential and commercial installations. Click below to find out how Blatt Custom Audio Video, LLC could be of service to you. We look forward to hearing from you. 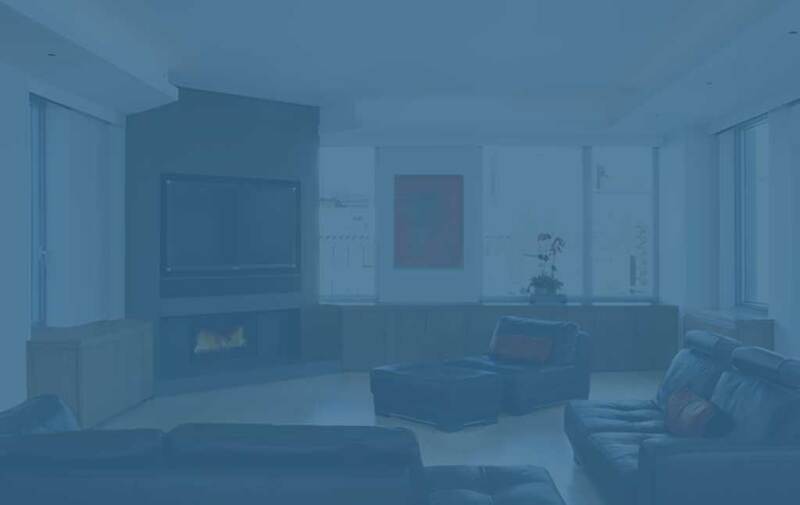 We specialize in the complete system design, project management, installation, and programming of all your residential and commercial audio/video systems.